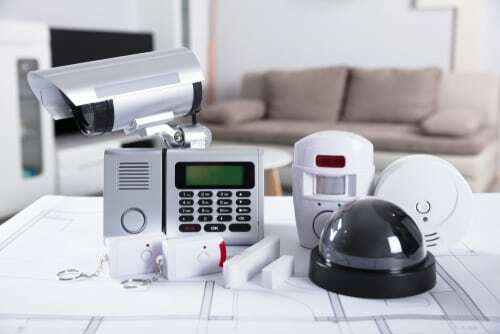 If you want a home security option with DIY installation and excellent customer service, Frontpoint has what you need. 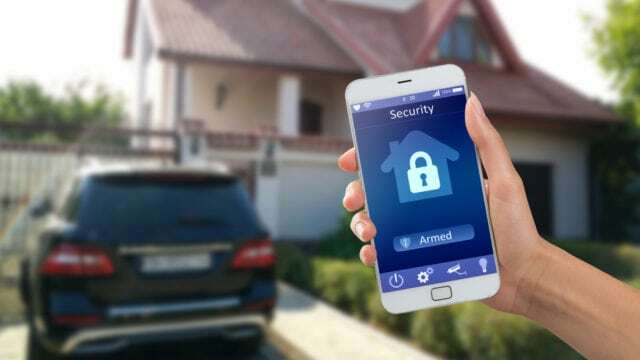 This home security company offers home automation and top-notch home protection options. Read our full Frontpoint review to see if this company that will best meet your needs. Based in Virginia and with 11 years in the business, Frontpoint is one of the leading companies that offer home security packages to their customers. The company specializes in cutting-edge technology in home security, home awareness, and home control. It offers wireless home security systems that can be installed by the customer. Frontpoint merges providing safety to their customers with award-winning customer service to back it up. Our Frontpoint review will tell you everything you need to know if you’re considering this security company. Customer service: Frontpoint’s customer service is one of the best parts of this company. If you ever need help, the representatives will be quick to find a solution. DIY installation: This company makes it easy to install the system yourself. Home automation: If you’re interested in smart home features, you’re in luck. 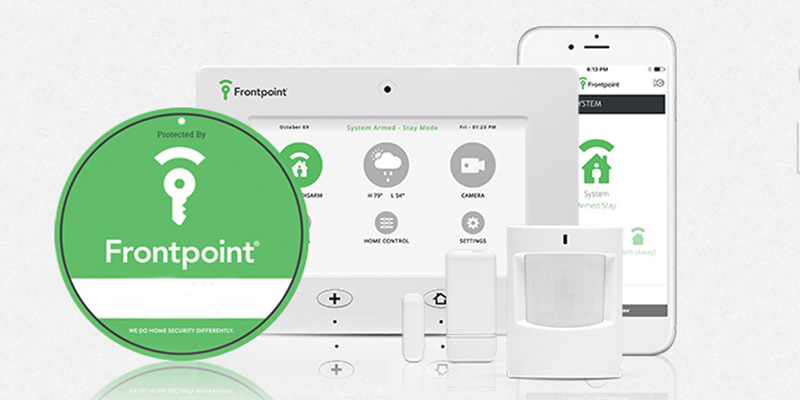 Frontpoint offers all the home automation you’d expect from a security company. Credit check required: You can’t sign up for service until you’ve passed a credit check. If you don’t meet the requirements, your monthly fee will be higher. Long-term contract: To get service with Frontpoint, you’ll need to sign a long-term contract. You can opt for the one-year deal, but rates are higher than they are for three-year contracts. No landline option available: Frontpoint only offers wireless systems. You can’t use a landline connection. This security company has many features. We’ll go over some of those features in this part of our Frontpoint review. Instead of the traditional wired landline systems that can fail when it comes to outages, Frontpoint uses cellular monitoring. You won’t need the internet because the connection is reliant on a cellular signal, and power outages aren’t a concern either. The systems have built-in backup batteries and battery-powered sensors. During a break in, an assailant will often try to destroy the control panel to disable the alarm system. The touchscreen panels have a “crash and smash” sensor that automatically alerts the authorities if the system is tampered with or destroyed. 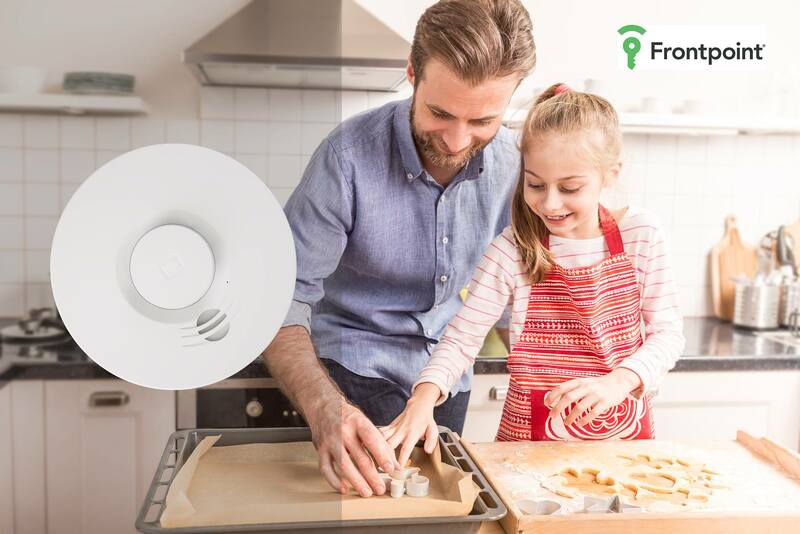 Another great feature that Frontpoint offers is the cutting-edge sensor system that includes motion sensors, smoke detectors, heat sensors, flood sensors, and carbon monoxide sensors. 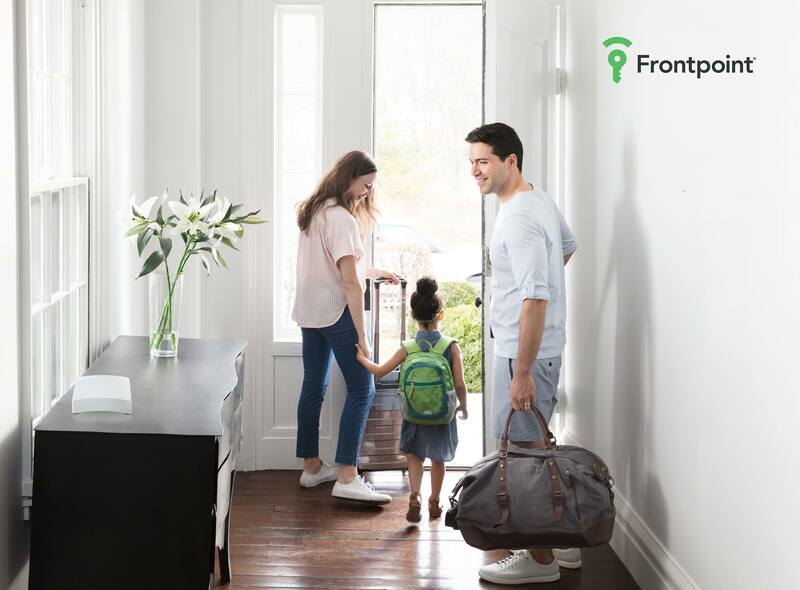 With Frontpoint’s home automation feature, you can control the lights, AC, heating, and electronic devices with just your mobile phone. In the Protection and Interactive plan, home automation is available at an additional cost. The Ultimate Plan includes it in the monthly price. In the Interactive and Ultimate plans, you can use the mobile app to monitor things back home while you’re away. The mobile app is also compatible with any home automation features that you may have. For those who are well-versed in technology, Frontpoint will not disappoint. Frontpoint offers control panels that are all touch screen and user-friendly, making it easy to use and easy on the eyes. Frontpoint offers several types of coverage security to customers with comprehensive planning depending on the customer’s needs. Choose a plan depending on the size of your home, the type of home, and the specific features you may want. You can also adjust the length of your contract with Frontpoint depending on how permanent your situation is. Frontpoint has one-year or three-year contract options. Each plan comes with cutting-edge monitoring technology, with several customizable “smart home” features and easy DIY installation. All plans from Frontpoint are wireless and come with free activation and installation fees. 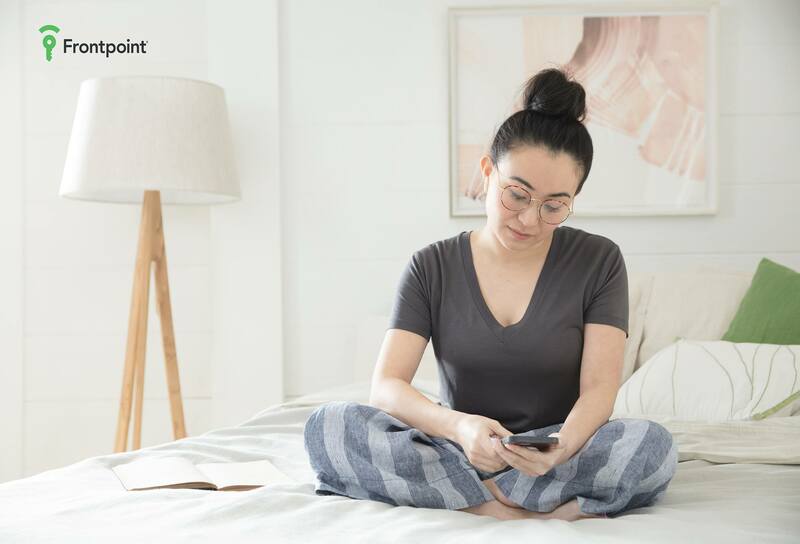 To help you make the most of our Frontpoint review, we’ll go over the basics of each plan option. The Protection Plan is the first level of coverage that Frontpoint offers. In addition to having the lowest monthly cost, it is the plan with the most standard form of protection and monitoring. You will be protected against intrusion and have 24/7 professional monitoring done by the company. If you’re looking to save money and have the most basic level of security, the Protection Plan would be ideal. With the Protection Plan, you can opt to add on additional features at an extra cost, but it does not include some of the advanced monitoring features. For a step above the Protection Plan, you can choose the Interaction Plan. In addition to the 24/7 professional monitoring, you get mobile app capabilities. You can arm and disarm directly from the app, receive text/email notifications, email alerts, text and push notifications, crash and smash protection, geolocation services, and sensor history. All of these extra perks are included with your top-of-the-line Frontpoint equipment. Frontpoint’s last tier of protection is the Ultimate Protection Plan. This plan offers all of the standard monitoring plans plus home automation perks. This includes live video streaming, video and image history, motion-activated recording clips and alerts, automated door locks, and energy management and thermostat control. The Ultimate Package comes with more features, which requires more equipment. That makes the equipment cost higher than the Protection and Interaction plans. This plan is perfect for the tech-savvy, smart home loving person who wants everything to be accessible from the palm of their hand. Frontpoint offers a three-year warranty on all of the equipment. Should any issue arise with your items, it will be replaced free of charge. After our Frontpoint review, we think this is one of your best bets for top-notch technology and a reliable company. The cutting-edge equipment is always up to date with home automation and smart home features. The sensors are tried and true, and customers rave about the response time. Frontpoint is a top choice for many homeowners looking to protect their home. 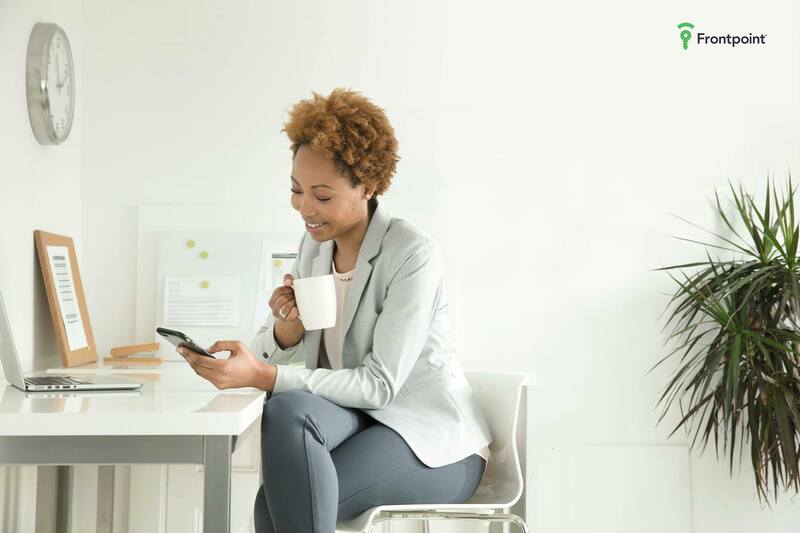 While it may not be the best budget option out there, it is indeed a good choice for someone looking for comprehensive coverage that is easy to set up and use. Do you have this security system? If so, leave your own Frontpoint review below.